The NHS Practitioner Health Programme (PHP) needed an automated online patient booking system to deliver a fast, easy and confidential care service to doctors and trainees across England. Implementation partner Truewind used OutSystems low-code development platform to quickly and easily meet the challenge. They developed a new mobile app and a fully automated General Practitioner (GP) care system, which is now being rolled out to 85,000 health professionals countrywide. Challenge - Mental health and stress issues are growing among doctors and trainees in the UK. The NHS Practitioner Health Programme (PHP) has delivered care to doctors for a number of years through its London office. In 2016, PHP was commissioned by NHS England to deliver the world’s first nationally funded free health service of its kind for GPs. Under the plan, NHS PHP would expand, offering care to GPs and trainees in England suffering mental health and addiction issues. This care and support would include face-to-face services providing general psychiatric assessment and treatment as well as ongoing support for addiction-related health problems. The program would focus on providing early intervention so doctors and dentists can continue providing safe and valued care to their patients. 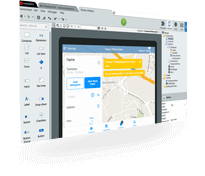 Solution - Following a referral from NHS England’s Digital Primary Care Team and a demo, NHS PHP chose the OutSystems low-code development platform to build the mobile app and online patient booking system. NHS PHP was looking for a cloud-hosted and deployed system so it didn’t have to make provisions for hardware infrastructure. A proof of concept on the potential mobile application was completed during the procurement phase in under one week. The team at NHS PHP is not technical and never developed such a complex system before. 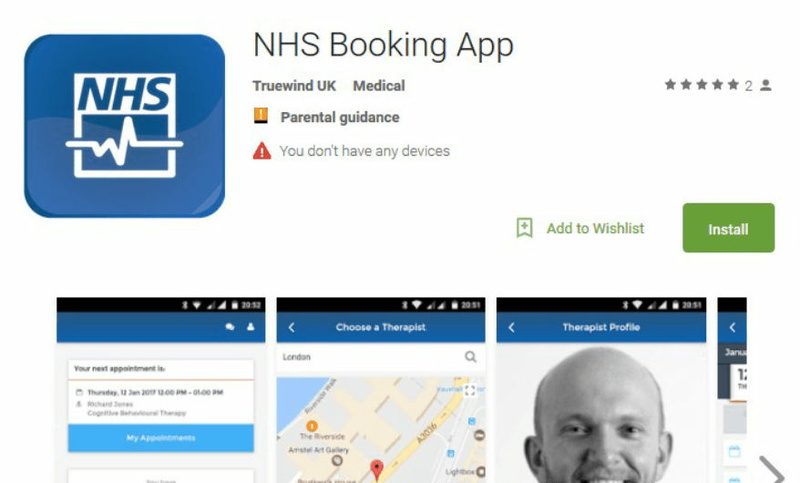 NHS PHP’s requirement was similar to another healthcare solution that OutSystems partner Truewind developed. 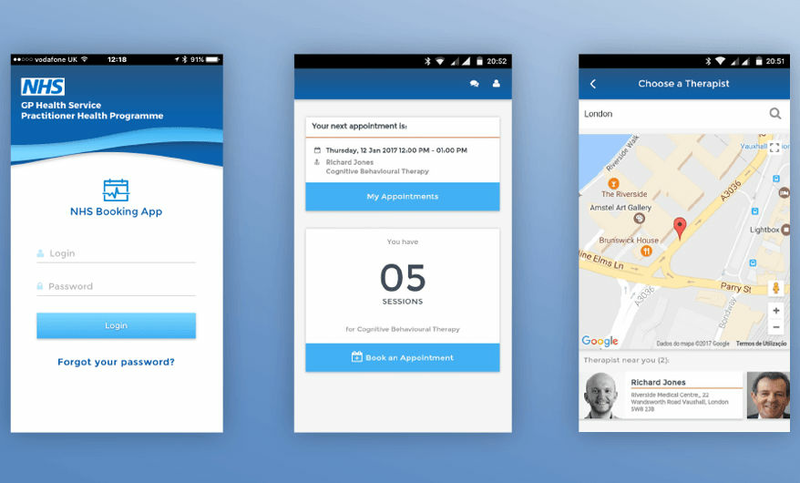 Truewind got involved to provide firsthand insight into designing and implementing an app that would easily engage patients and providers. The app and system were available to go live in time for the January 2017 rollout - developed and deployed in less than 7 weeks. More than 1,000 users accessed the system during the first two weeks! The program will roll out to 85,000 doctors and medical trainees across England. Medical professionals need to be assessed to determine the nature and treatment they need to receive. Once assessed, the individual is assigned a number of appointments and given a URL to the mobile app. The app shows a list of all practitioners near the medical professional seeking support who offer the type of treatment required. The user also has the ability to click through icons to see a photograph and biography of the medical professional. 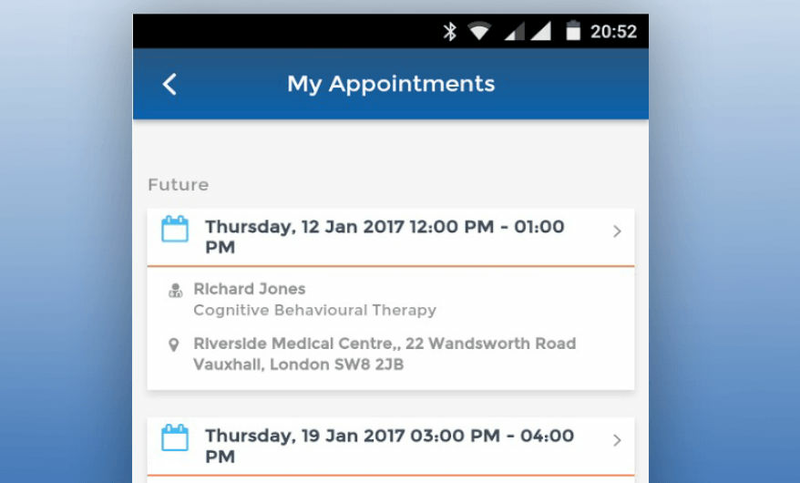 Healthcare professionals can now access the app and book their consultations from any device, whether that is iOS, Android, smartphones, or a tablet. Results - The online patient booking system is used by three different users: the back-office administrators of the PHP service, those who provide the treatment, and the NHS professionals that require help. 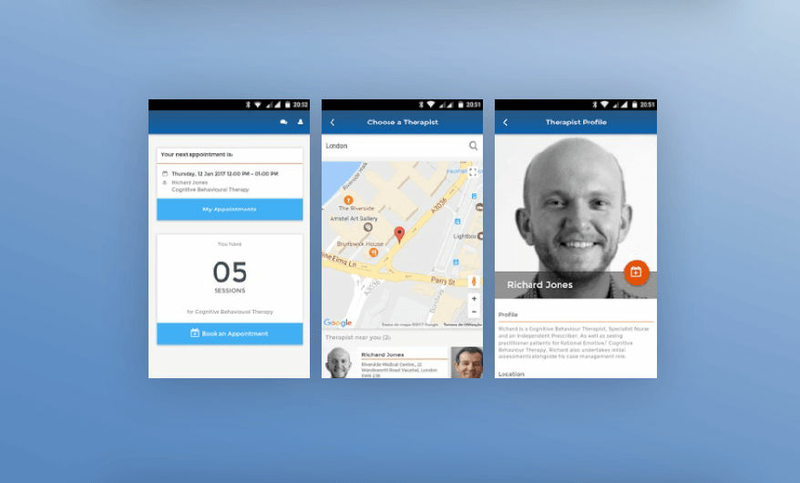 There are four back-office staff members who administer the system and, initially, 90 clinicians and therapists who have made their time available via the app. “We are the only organization running a national service like this and it means we can give NHS staff real flexibility with times and locations to suit them. 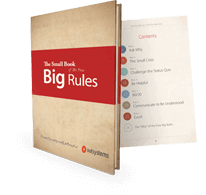 It really does put the patient at the center of care,” Lucy adds. Promedico, a leading healthcare software provider, builds two innovative medication management apps with OutSystems low-code development platform.